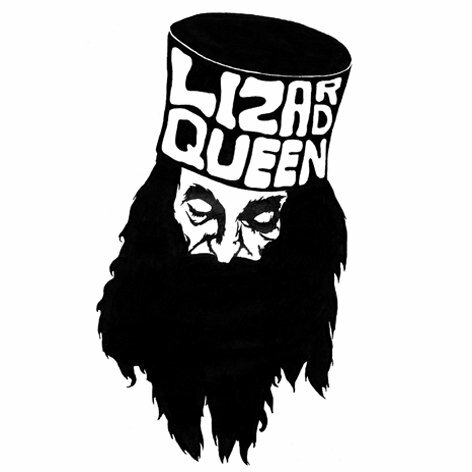 Lizard Queen is a Stoner Metal band from a member of the band DEEP. Lizard Queen was born in 2013. Последний раз редактировалось redwhite; 17.01.2015 в 17:52. Воооот, а ведь зря игнорят сабжик!